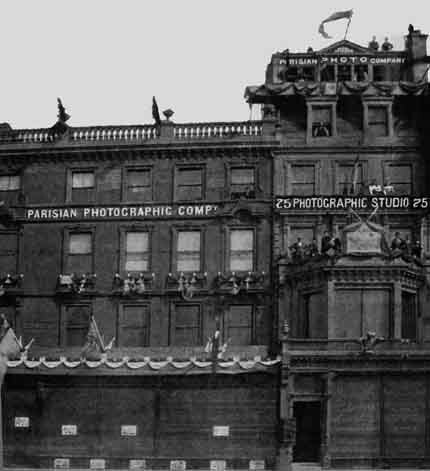 This photograph shows the the Parisian Photographic Co's studios at 75 Princes Street, with three prominent signs on the front of the building. Note all the figures on the balconies and the figure in the window above.  Please click here to see a map of this area and comments on the numbering of the buildings at the Hanover Street/Princes Street junction..